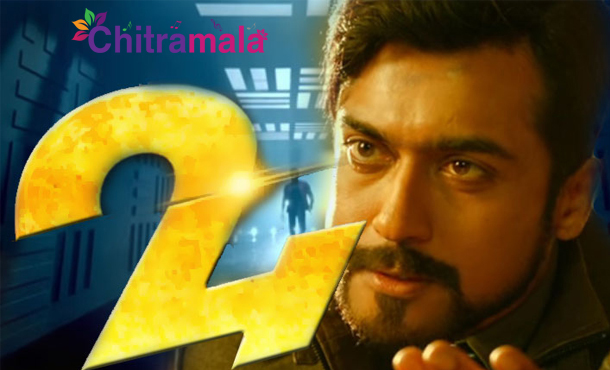 Suriya’s forthcoming science fiction thriller ‘24’ is set to have a record release in North America. 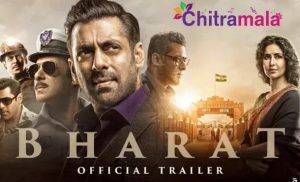 Latest reports suggest that Cine Galaxy, the distributors of the film in the US, have booked 267 screens for this film and few more screens might be added by the time of film’s release. This feat would not be possible if the movie was not releasing simultaneously in Telugu and Tamil. Also starring Samantha and Nithya Menon as leading oldies, the upcoming Vikram Kumar directorial film is having worldwide release on May 6. Suriya has essayed three different characters in the film.Premiers are being planned in a grand way on 5th May across North America. The film has music by AR Rahman, and high profile technicians have worked this visual extravaganza.